Great condo in Langley City. This unit is on 3rd floor with 2 opposing bedrooms and 2 full bathrooms. Features include new flooring, electric fireplace, large master & en-suite with walk-in shower, granite counter top, S/S appliance, in-suite laundry. 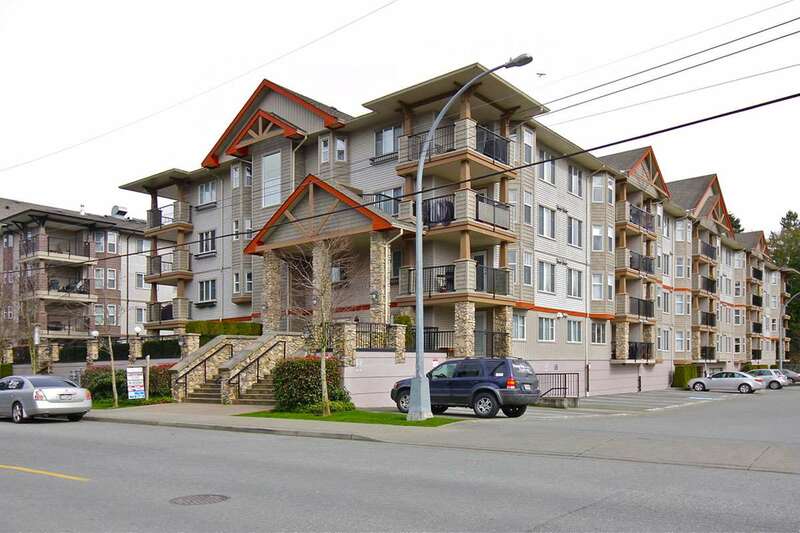 Good building, close to shopping, recreation, transit & parks.